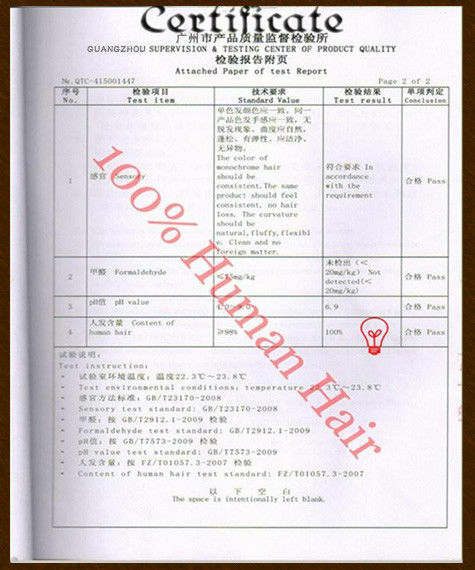 Quality Control - Guangzhou Boyan Meet Industrial Co., Ltd.
For Quality Control System,we have acheived the full supervising and testing system. After styling,we will wash it for several times just to check whether the style remains same or not. After dying,we will put the hair in hot water to check whether the color will be fall off or not. After sewing,we will use hand and comb to cross the hair to check whether it sheds or not. After packing,we test whether the carton is strong enough for shipping or not. All of our workers are fully skilled in this processing,they will never overlook even a little bit problem exists in our products. Choose bellaQueen,choose success.bellaQueen will never let you down.